← Oops where did December go? I’m not big on new years resolutions, I find that if I say I am going to do something I usually end up not doing it, or vice versa if I say I’m not going to do something that immediately becomes the thing I want to do most. This year I want it to be the year I get things done….I’ve made a start already. I have a load of actual photos in Albums from Simons Mum which at some point I agreed to scan I think I have had them for a year or more. The beginning of this week I have started and hope to have at least one of the four Albums to take back by the end of this month. 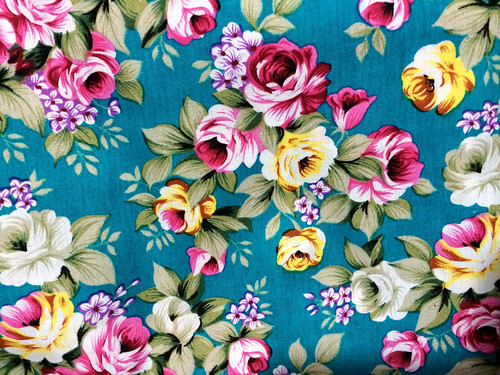 I have had Gertie’s book for Better Sewing since it came out and I and a friend are going to sew something from it, The Shirtwaist Dress, we both have our patterns traced and cut out, I’m hoping to use this fabric…. I also want to go through my started but unfinished projects, I am going to be ruthless if I can’t muster up the enthusiasm to finish them by the end of June then in the bin they go, in general we have too much stuff laying about and I want to get rid of it. I also want to continue with my blog and try to post more. 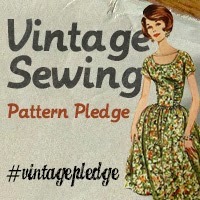 Posted on 14/01/2015, in Gertie Shirtwaist dress, vintage dress making and tagged #GertieShirtwaistDress, sewing. Bookmark the permalink. Leave a comment.